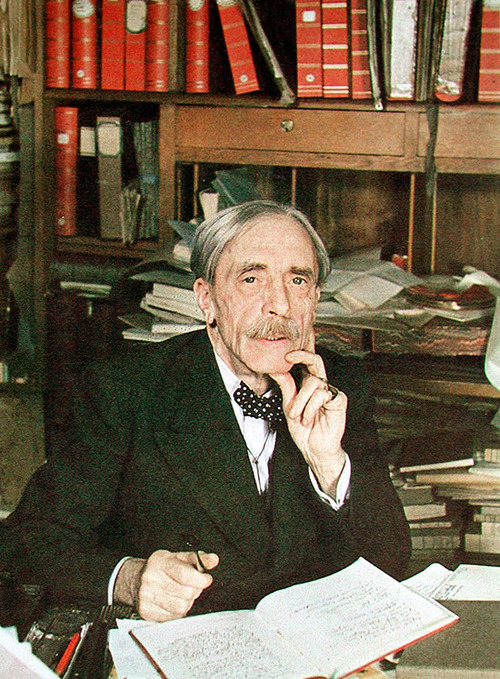 Paul Valéry, Paris 1938, in his study. Who willed your loss, Oh alcohol? Perhaps the heavens led my hand? Dreaming of blood, spilling wine? The wine lost… the waves drunk! The merest dream of floating lace. Where Love is sleeping, or has died. Scarlet to plump, rebellious flesh! I’d rather than this slumbering grief. Without which Love slumbers or dies! The evening snatching at her hem. That ties my silence to this world. Alone in shadow, luring shroud.